Electro Muscle Stimulation (EMS) originally gained traction as a strength-based training concept to help athletes train harder in less time, however, EMS has recently become more popular with regular gym-goers who are interested in training smarter by shortening their training time and increasing their intensity. BODYTEC®, the leaders in EMS training in South Africa, offers EMS technology to anyone who wants to become stronger, toned and feel their best. BODYTEC’s EMS device stimulates multiple muscle groups under the guidance of an experienced personal trainer, allowing for repeated activation of your eight major muscle groups individually (such as the lower back, stomach, biceps, and glutes) according to your goals and needs, during only 20 minutes of training, once a week. 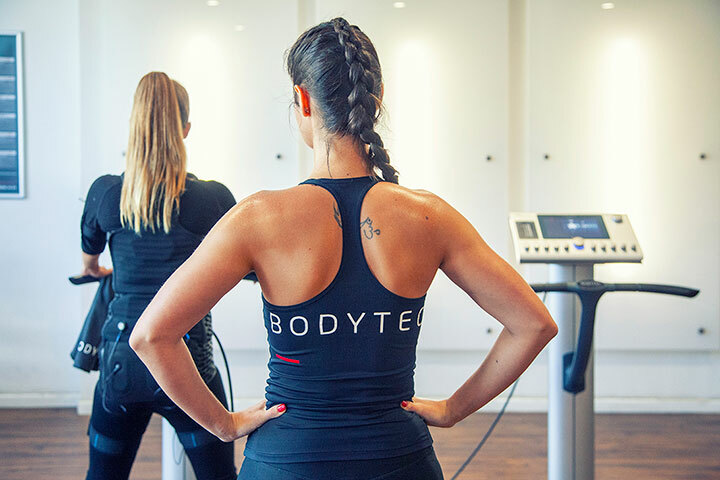 By working with a professional BODYTEC personal trainer, you’re guided through a tailored exercise regime that will result in a visible difference with increased muscle formation and a reduction in body fat within 6 to 8 weeks. Visit www.bodytec.co.za to book a trial session at any one of the 37 friendly BODYTEC studios near you.